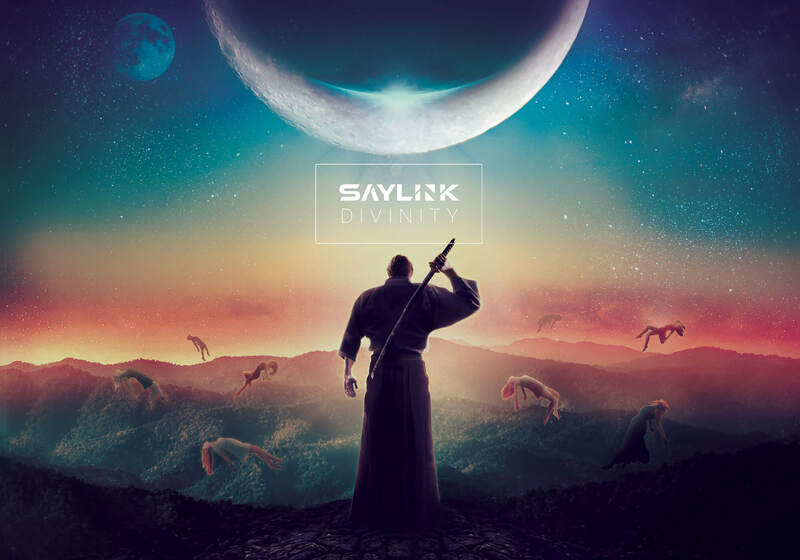 Digital artwork and album cover design for unreleased album "Divinity" by Saylink. 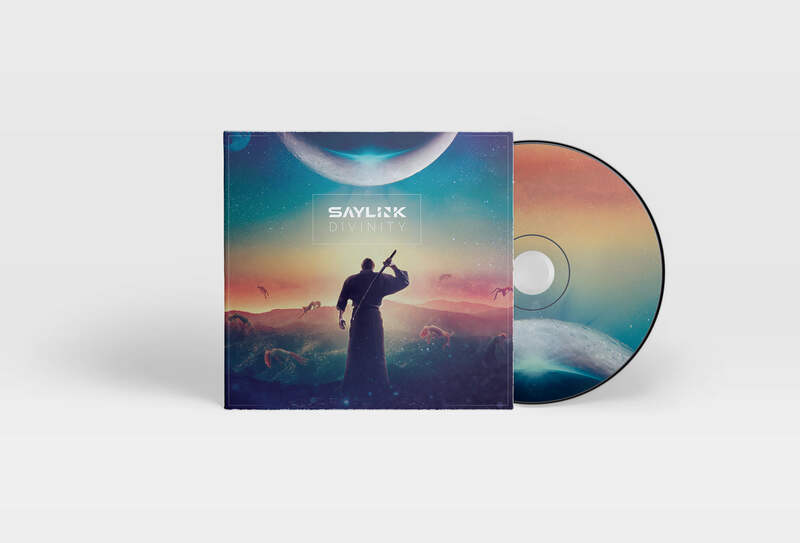 Saylink is the side project of musician Lincoln Ehlert and consists of an electronic feel similar to the likes of Zedd and Porter Robinson. 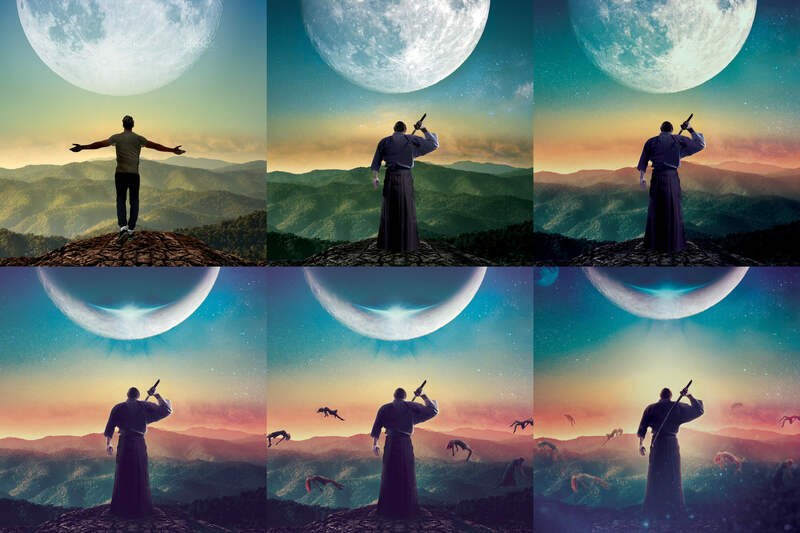 The album artwork was constructed to match the intricate and transcendent sounds of the record and also to evoke a sense of story.